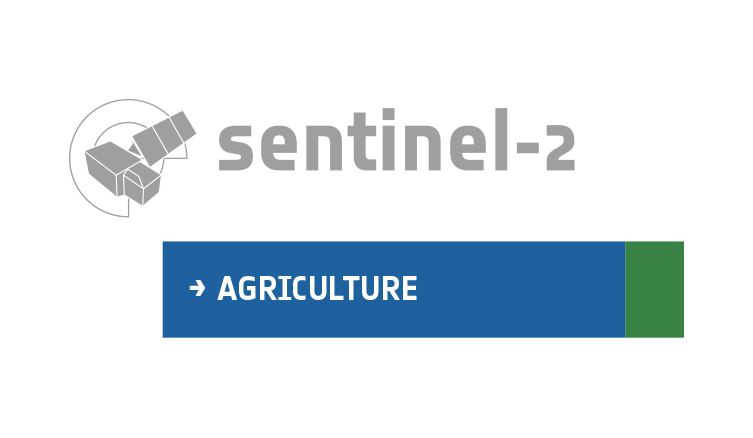 Hi, I try to use Sen2Agri in VirtualBox with an external storage (shared from Windows 10 host PC) symlinked as /mnt/archive and after adding a site to the system satellite products don’t download (red progress bar with an estimated number of products to download in the “monitoring” TAB). Any ideas how to solve this issue? I have tried to use sudo chmod 777 /mnt/archive but the problem still exists.